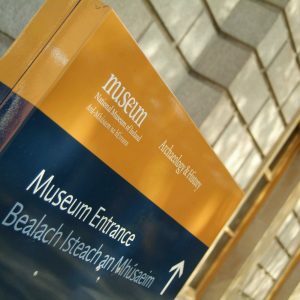 The National Museum of Ireland hosts some of the most impressive collections of Irish archaeology in the world. Admission is free, so it is open for all to enjoy. It showcases Irish history from prehistoric Ireland, Vikings, church treasures, the bog bodies, the medieval period and many more. It is a collection not to be missed.